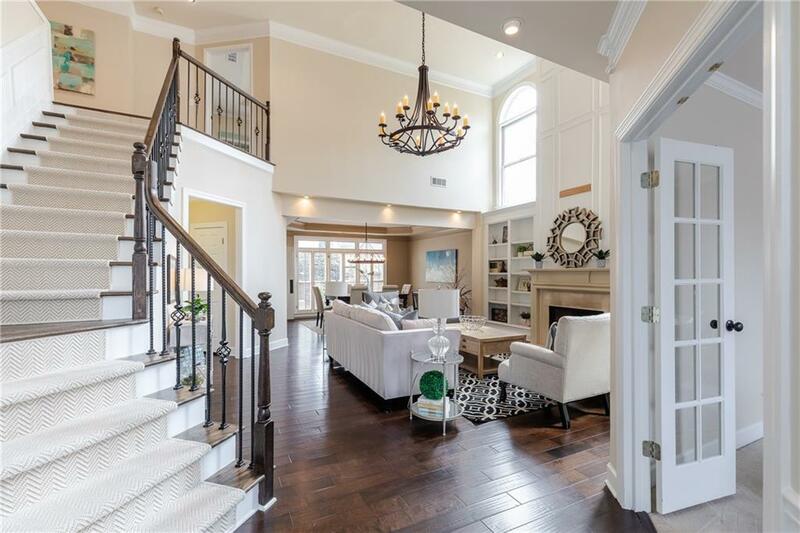 Gorgeous light filled open floor plan w/ two story soaring ceilings, Dark hardwood floors, built-in shelves, private office, huge open dining, floor to ceiling windows galore! New Kitchen Appliances, granite, plantation shutters. 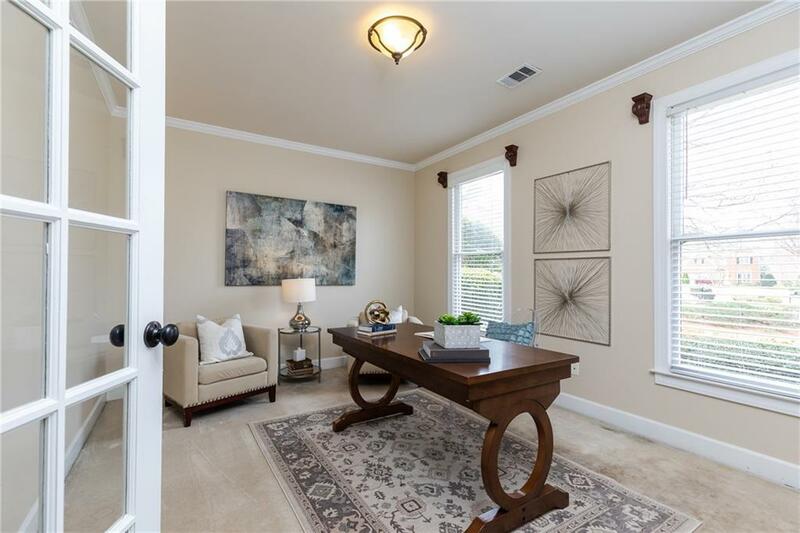 Spacious private master suite with huge bathroom and closet. Two gracious light filled bedrooms and joined bathroom. Laundry room upstairs! Private WALK OUT level back yard with blooming landscaping and paved patio. Location, Location, Location! 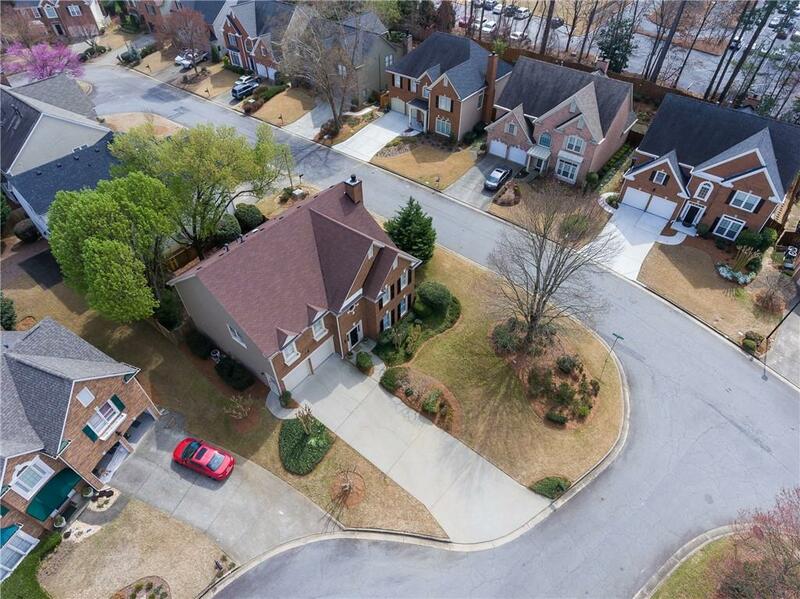 Minutes to 400/285, Perimeter Mall, Restaurants, Shops,City Center, Library & Fort-500 HQ!